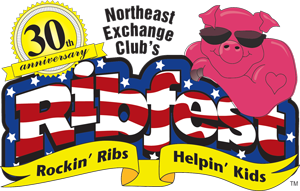 DREAMS PLAYING RIB FEST ST. PETE NOV. 10TH ! 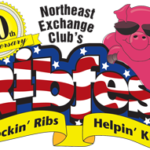 just in….D R E A M S Band is playing the 2018 Rib Fest in St. PETE Florida November 10th! This is a large three day festival held at Vanoy Park a beautiful venue on the water ! Plenty of good bands all weekend! Hope to see you there! More details and links coming , stay tuned !